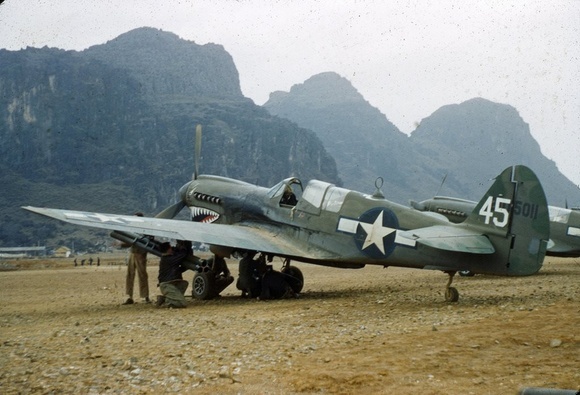 Here is another outstanding period colour image from WW-II, showing these hardworking P-40Ns on the battlefront. Note the rocket tubes beneath the port wing of the nearest aircraft. In our view the Curtiss 75/81/87 series has to be one of the most under-recognised of combat aircraft types considering the sheer volume of work these machines performed in every theatre.